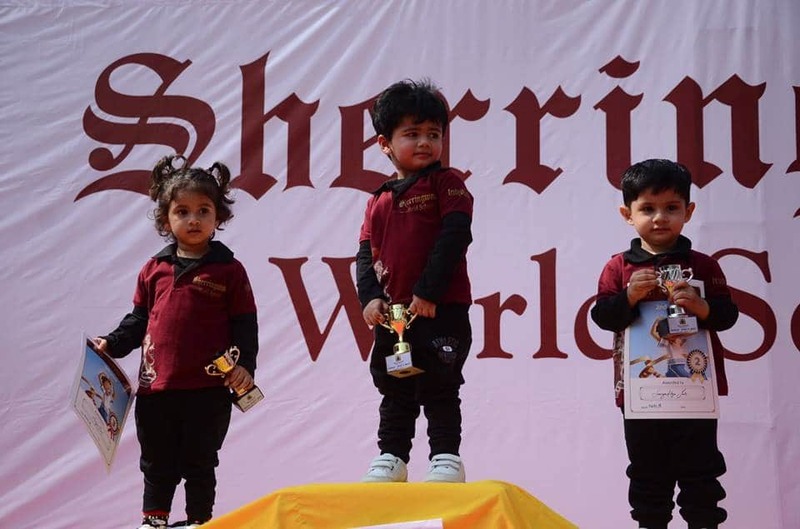 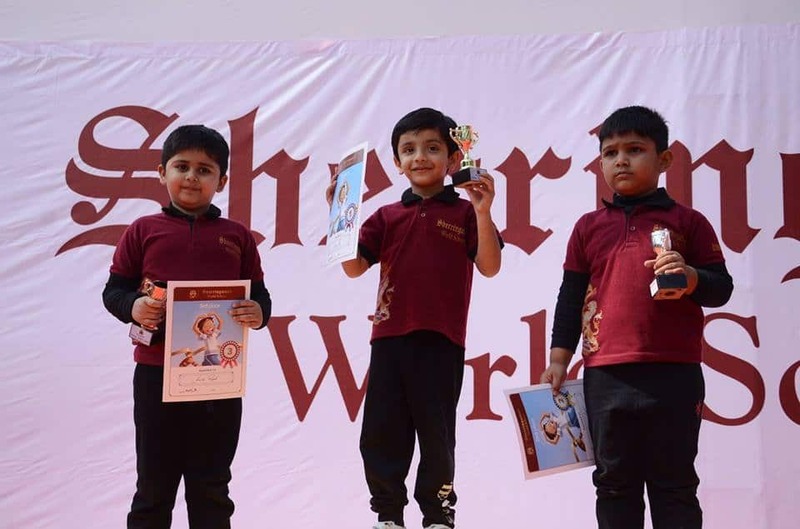 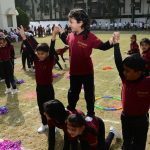 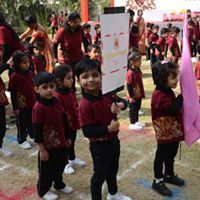 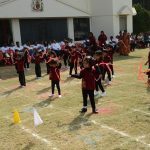 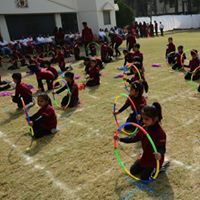 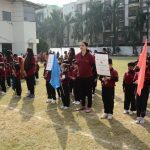 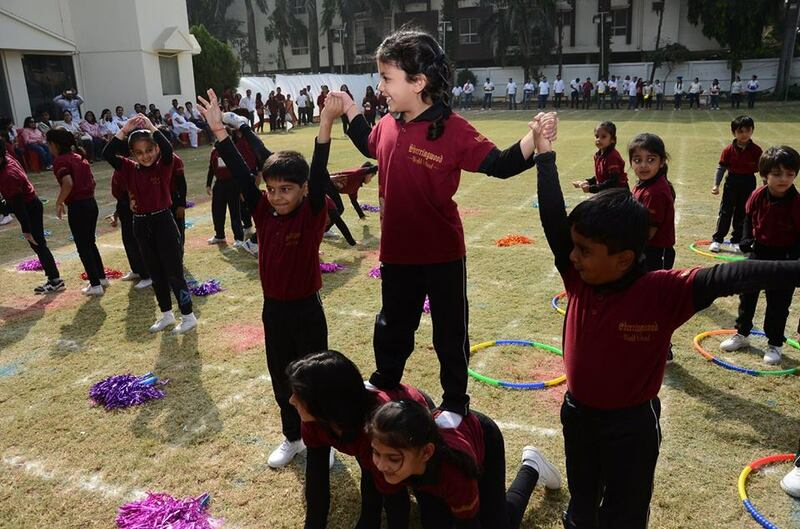 Held on 10th and 11th November 2017, the Annual Sports Meet brought the athletes out of our students. 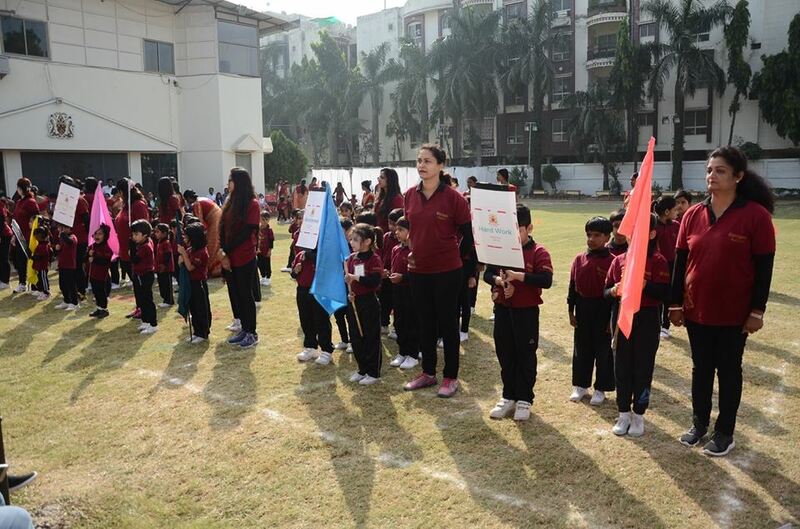 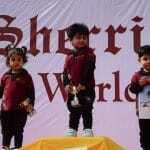 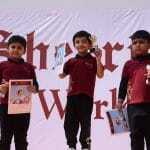 They participated in march past, drills and races with sportsman spirit. 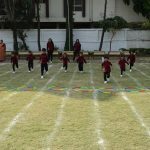 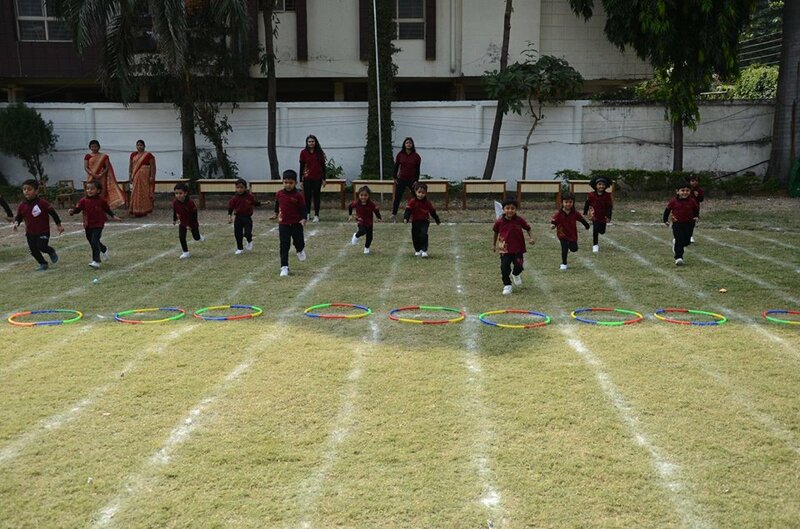 The parents were involved in races as well. 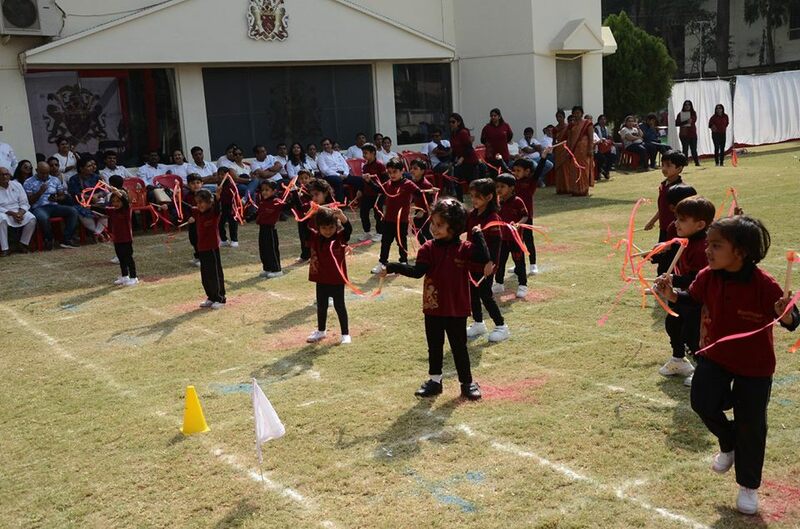 An energetic, adrenaline filled event indeed.